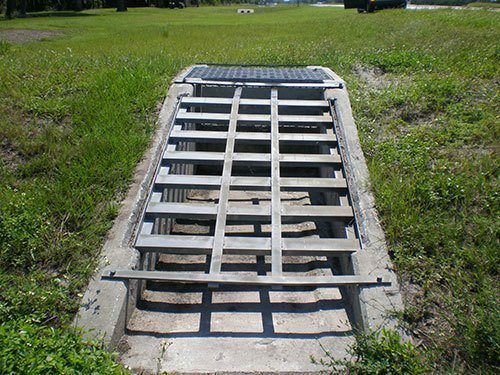 Trash Racks and Debris Screens are used to prevent floating debris from clogging stormwater outlet control structures. 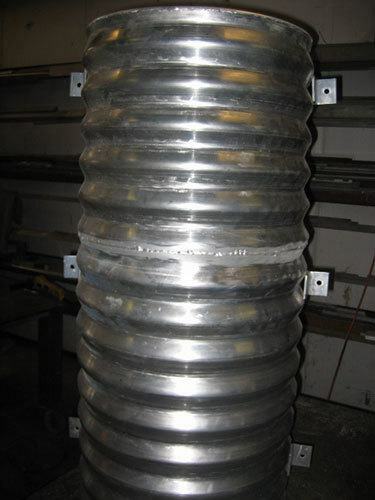 The principle goal is to trap material on the outside of the structure for easy removal. Trash Racks will collect any debris in plain sight to allow for regular maintenance and removal as needed. 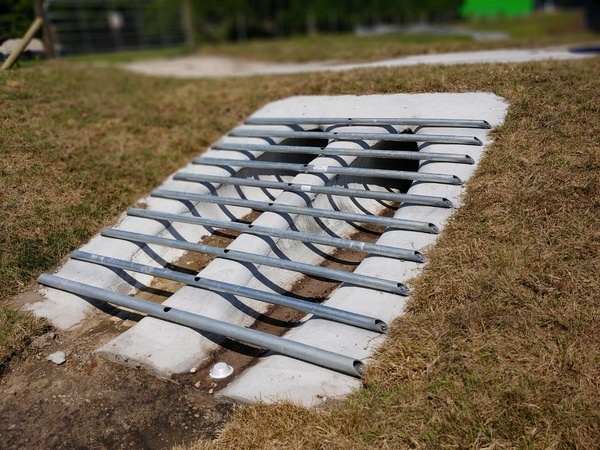 This eliminates debris collecting inside the structure leading to possible clogging and allows flow capacity to maintain its desired consistency while preventing any over topping of the embankment. 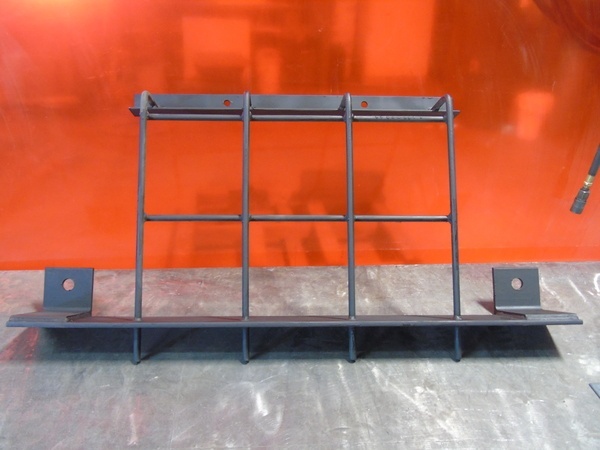 All of our trash racks and debris cages are structurally sound with a long lasting quality appearance. Environmental Composites, Inc. products are designed to withstand the conditions of pond structures, including rough handling, high/low temperatures, and long term weather exposure. 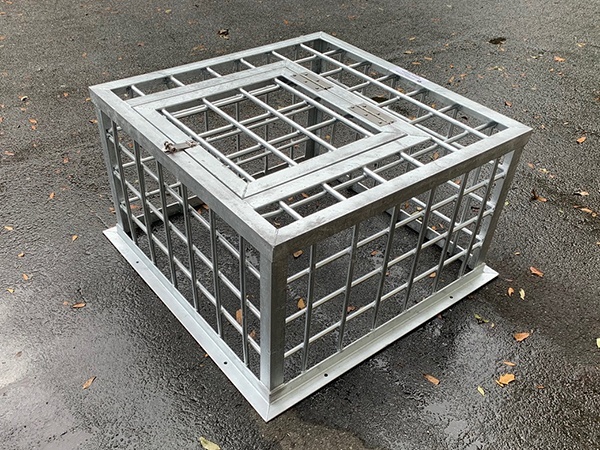 Please contact us today at (352) 343-3449 or reach out to us on our online contact form to learn more about trash racks and trash screens and how they can be used in your project. Our dedicated staff of sales associates, engineers and estimators are waiting for you. Our #1 priority is the satisfaction of our clients, and the goal of every employee at Environmental Composites, Inc. is to exceed customer expectations. When you’re ready to discuss how Environmental Composites can help you, give us a call at (352) 343-3449 between 8am and 5pm (Eastern), Monday through Friday, and we will be more than happy to assist you. Need help after hours? You can use our simple contact form to leave your information and a member of staff from the appropriate department will be glad to assist you as soon as possible.